If you’re looking for high-quality and professional service, you’ve come to the right place. At Yellow Dumpster Service we’ll give you the attention and personal service you’ll come to expect and enjoy. 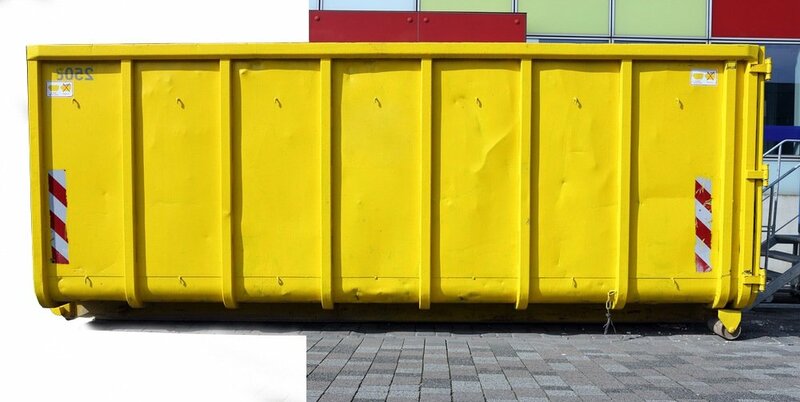 Yellow Dumpster Service has been located in Jessup since 2006. We service the Baltimore and DC Metro areas of Maryland. Let us put our experience to work for you. We have 10, 15, 20, 25, and 30yard dumpsters. Our prices include 14 days rental, delivery, pickup, and disposal. NO HIDDEN FEES!! NO FUEL SURCHARGES!!! 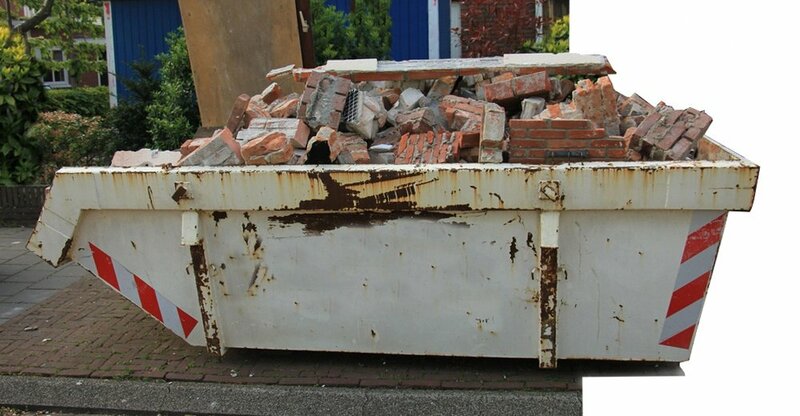 We offer roll-off dumpsters to Residential and Commercial customers for all their waste removal needs. Same Day or Next Day Service is always available! 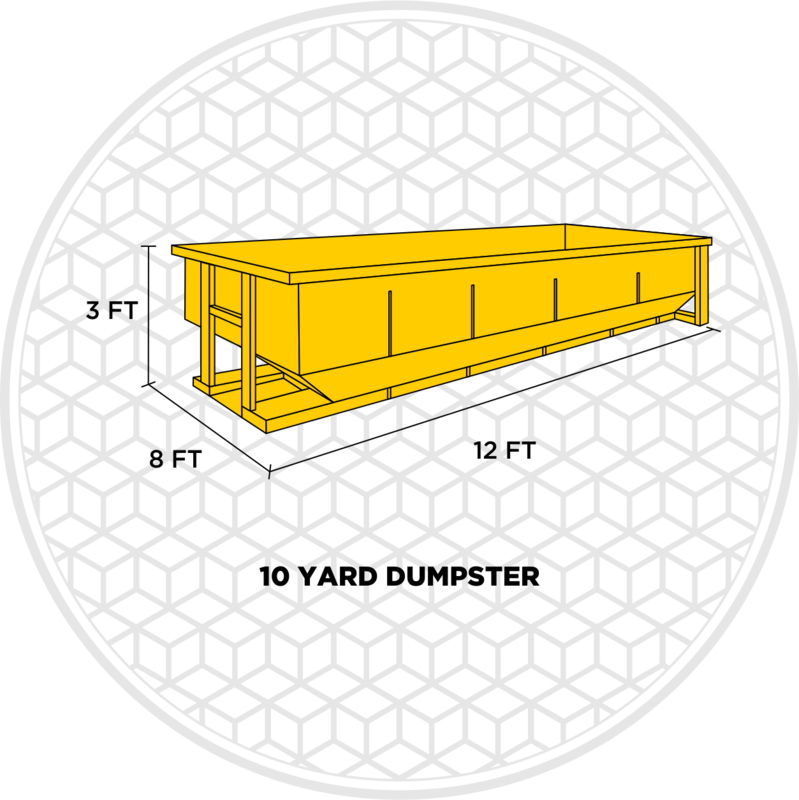 Simply load your materials into the container, and Yellow Dumpster Service will quickly haul it all away. We will also take it to be recycled at a local facility. Please, do not put any trash in the dirt & concrete dumpsters- they have been designated for recyclable materials. Please do not put any trash in the brush & stump dumpsters- they have been designated as recyclable materials. Call for Prices! If you’re looking for high-quality and professional service, you’ve come to the right place. At Yellow Dumpster Service we’ll give you the attention and personal service you’ll come to expect and enjoy. Yellow Dumpster Service has been located in Jessup since 2006. We service the Baltimore and DC Metro areas of Maryland. Let us put our experience to work for you. We have 10, 15, 20, 25, and 30 yard dumpsters for rent any day of the week!